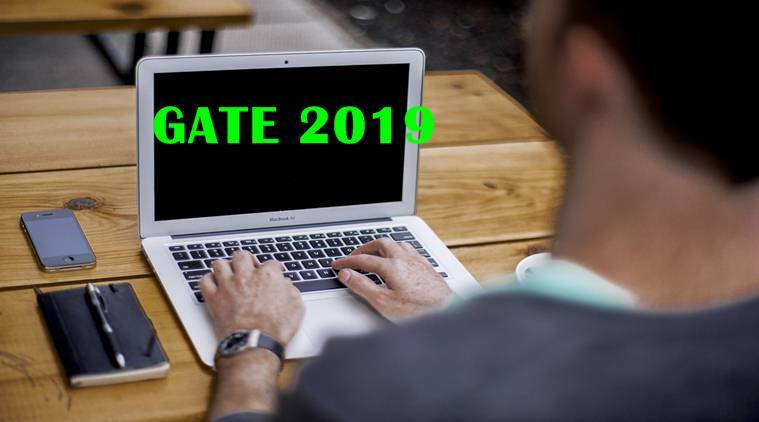 GATE 2019: IIT Madras conducted the Graduate Aptitude Test in Engineering (GATE) 2019 for 24 papers. 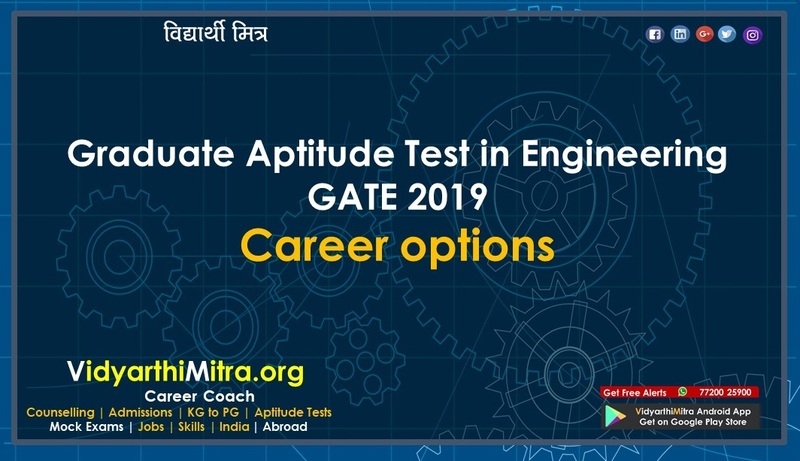 GATE 2019 determines eligibility and ranking for admission to Masters and direct Doctoral Programs in Engineering and Technology, Architecture, Science, and also for recruitment to Public Sector Undertakings (PSUs). 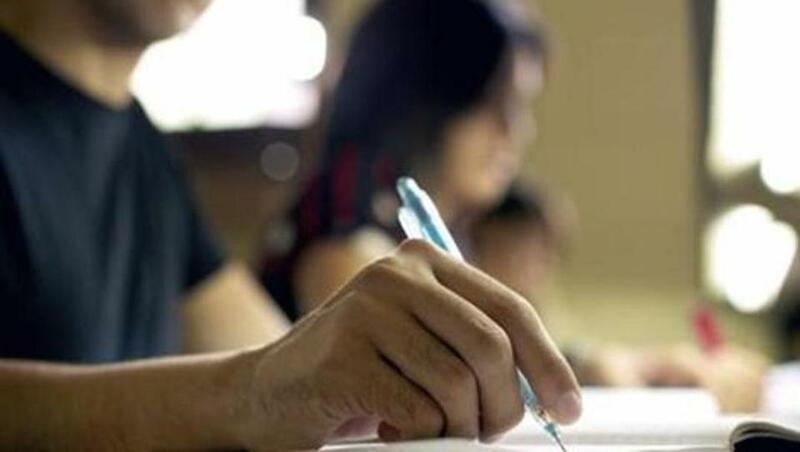 IIT M officially releases candidate responses, question papers with answers, invites contests, and declares GATE 2019 result and scorecard. Candidates should keep GOAPS login credentials safely as it will be used to check result and download scorecard. In chronological order, these are the 6 things that happen after the exam. 1. First of all, candidate responses are released around 3 days after the exam. 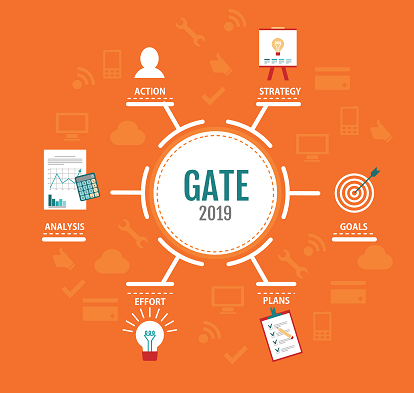 Candidates can log in to GOAPS – GATE Online Application Processing System – to check their own responses. Only candidates who appeared for the exam can check it to see the answers they had marked in the exam. 2. Then provisional GATE 2019 Official Answer Key is released within a week of last exam day. IITs publish one question paper PDF and one answer key PDF of every paper held. At this point, candidates can get a rough idea of their chances of qualifying by comparing answers with a response sheet and previous year GATE cutoff. 3. Candidates can contest answer keys through GOAPS within the given period of time and by paying requisite fee amount. 4. 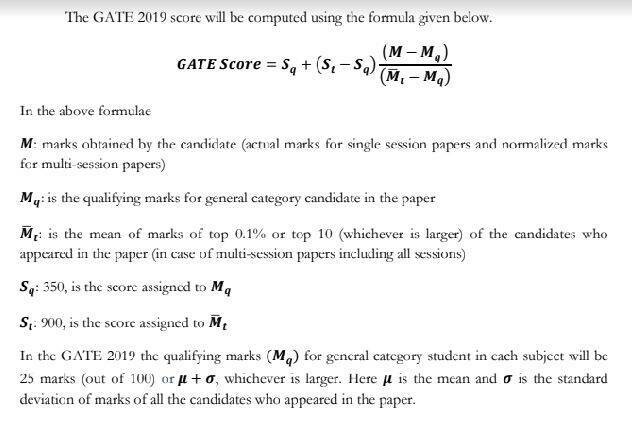 The exam conducting IIT, in GATE 2019 case being IIT Madras, will then release the final answer key. 5. 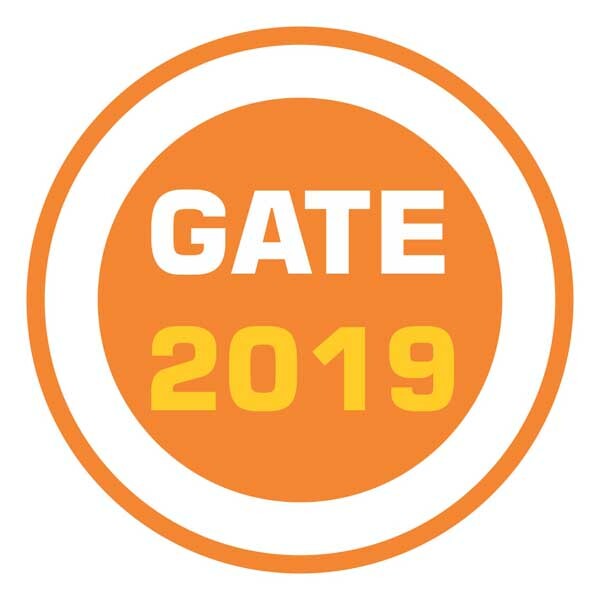 GATE 2019 Result will be announced on basis of marks obtained by candidates in their papers. The score remains valid for a period of 3 years from the date of declaration of result. It will be announced on 16 March 2019. 6. Scorecards are uploaded at GOAPS. Qualified candidates can download them from 20 Mar 2019 to 31 May 2019. After that, it can be obtained as a soft copy until 31 Dec 2019 by paying Rs 500. 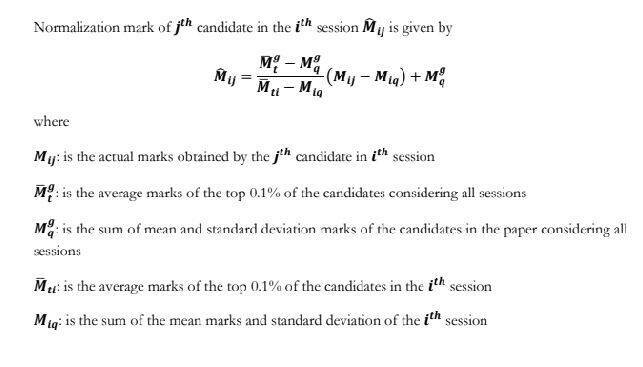 For the purpose of score calculation, IITs use a normalization formula for multi-session papers. 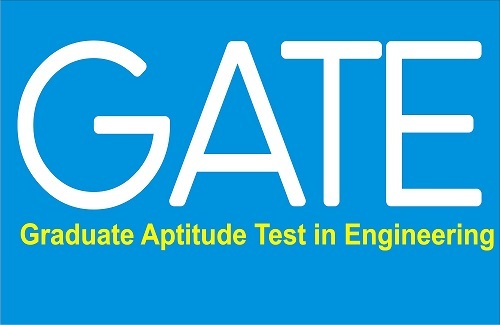 IITs and IISc jointly hold the GATE exam. This time, a new paper – Statistics – was introduced. A candidate can appear in only 1 paper. There is a different cutoff associated with each paper. Last time the cut offs were as follows for general candidates: AE – 34.4, AG – 25, AR – 43.9, BT – 27.9, CE – 26.9, CH – 37.8, CS – 25, CY – 25.4, EC – 25, EE – 29.1, EY – 49.3, GG – 32.4, IN – 37.1, MA – 29.4, ME – 34.7, MN – 45, MT – 40.3, PE – 39.8, PH – 29, PI – 32, TF – 32.2, XE – 31.5, XL – 29.9.